TAMPA, Florida – Thirty gorgeous ladies representing the different regions of the Philippines and the Filipino overseas communities competed for the grand titles of Mutya ng Pilipinas 2017 at the grand coronation night held at Newport Performing Arts Theater in Resorts World Manila, Pasay City on August 4.
while Jannie Loudette Alipo-on of Navotas as Mutya ng Pilipinas Tourism International. 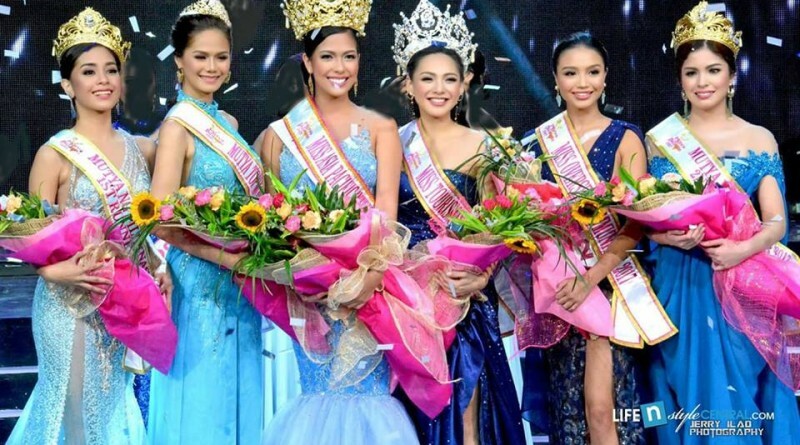 Hannah Khayle Iglesia of Isabela won Mutya ng Pilipinas Top Model of the World, and Savannah Mari Gankiewicz of Hawaii was crowned Mutya ng Pilipinas Overseas Filipino Communities. They succeeded last year’s titleholders Ganiel Akrisha Krishnan (Mutya ng Pilipinas-Asia Pacific International), Justin Mae San Jose ( Mutya ng Pilipinas-Tourism International) and Michelle Thorlund (Mutya ng Pilpinas-Overseas Communities). The winners will be sent to their respective international pageants corresponding to their titles: Miss Asia Pacific International to be held in Manila on October, Miss Tourism International to be held in Malaysia on December, and Top Model of the World to be held in Grenada in 2018. A more exciting Mutya ng Pilipinas pageant journey awaits the new batch of winners, according to the declaration of the newly-appointed president of Mutya ng Pilipinas Inc., Ms. Hemilyn Escudero-Tamayo, from a video clip speech shown during the pageant.